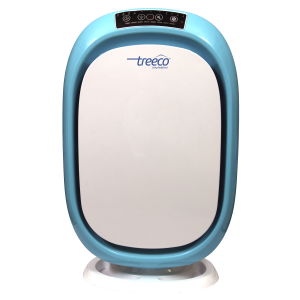 Treeco’s Ultra Fine HEPA filter removes even smallest harmful particles effectively and efficiently. Brozek Hexgon Activated Carbon filter eliminates bad and peculiar smells from the room. 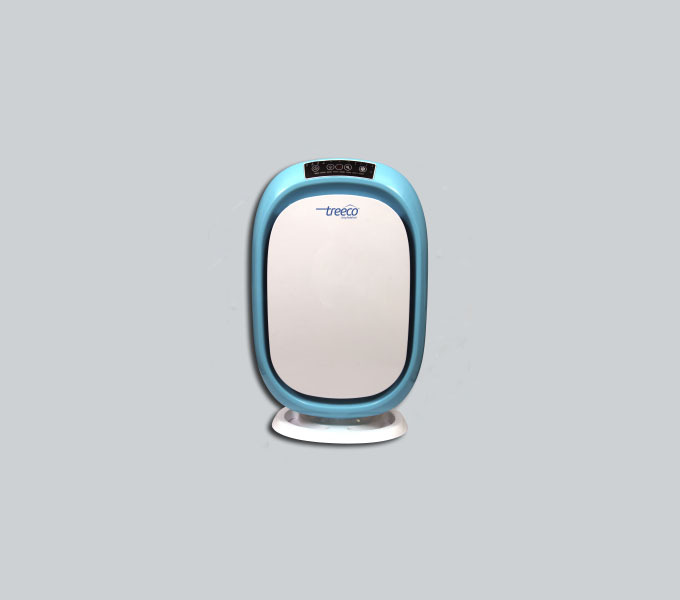 Polar Plasma anion Ionisation delivers disinfected, clean and forest fresh air. Timer-It features a timer mode setting. LED color display changes color according to air quality in the room. 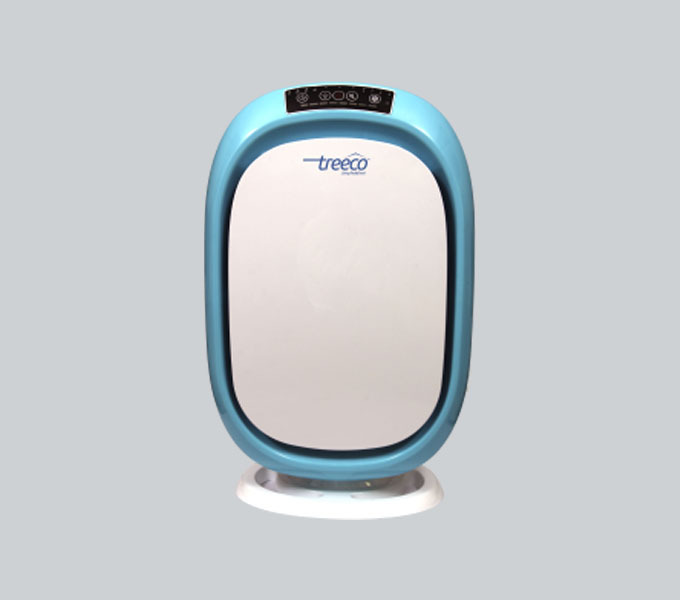 Intelligent Auto mode adjusts the fan speeds according to the air quality in room. Ultra low noise for peaceful operation. With remote control more convenience. Copyright © 2017 agencyeleven1100 - All rights reserved.